Traffic Crimes offenses can have serious consequences. For some offenses such DUI, alcohol you may have to spend time in jail, pay heavy fines and lose your driving privileges. Even if your charge is less serious, you may have to pay a stiff fine and have a charge on your record affecting insurance rates. If your charge is combined with a few others, you may run up enough points for the DMV to suspend your driver’s license. To improve your chances of a favorable outcome, it is important to have an attorney defending you. Arrayed against you is an experienced prosecutor and police officers skilled as professional witnesses. With an experienced criminal defense lawyer, you have a chance for a more favorable outcome. Your attorney may cross-examine police officers to shake their story and point up inconsistencies and omissions in their evidence and violations of procedure. Takakjian & Sitkoff, LLP: How we help with traffic violations? Many people make the mistake of believing that a traffic violation is “no big deal.” This may be due to them thinking that a traffic ticket is a set it and forget it violation – that’s it’s better to just pay it off than fight it. This, however, is the wrong mindset! There are steps that you can take to defend your future and fight against the possibility of points on your record. Below are just a few of the different traffic offenses that our legal team can help you fight against. To learn more, call today! In the state of California, every time you are cited for a traffic crimes offense, you will have points that go on your record. This could be as low as one point for a small speeding ticket or two points for a DUI. Depending on how many you get in a year, you could even find yourself facing a suspended license. If an accident occurs that you were involved in, you are legally obligated to stop and exchange information, as well as render any aid as necessary (especially if the person is injured). Should you flee the scene of the accident, you could be charged with a hit & run and could be facing a felony. Driving with “willful and wanton disregard” the public safety is referred to as reckless driving. This could be defined as speeding, racing, swerving or otherwise acting in a careless or negligent manner when behind the wheel of the vehicle. Penalties include imprisonment, as well as fines up to $1,000. Driving over the legal speed limit is a serious offense that can be the cause of serious accidents. For this reason, law enforcement and prosecutors alike view it extremely seriously and slap harsh penalties for offenders, including fines and even the suspension of driving privileges. At Takakjian & Sitkoff, LLP, we are dedicated to helping clients charged with traffic crimes offenses in the Los Angeles area. We take every case seriously. We review the evidence and look for every possible defense. Where the attorney did not have good cause to stop you, we move to suppress the evidence. In a case of a DUI charge, we take the state to task for violations of procedure that involve alcohol- screening results. 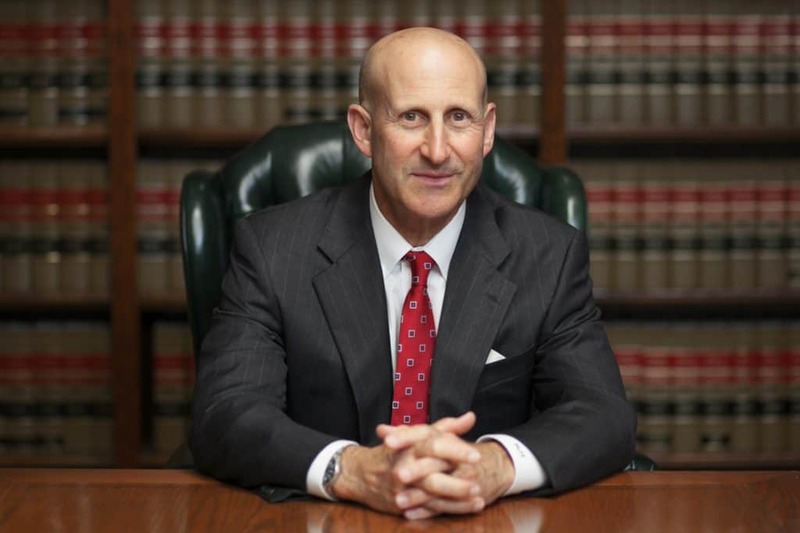 Our firm is composed of two veteran Deputy District Attorneys with over 70 combined years of criminal law experience. We know how the police and prosecutors think and use that to our advantage in defending clients. 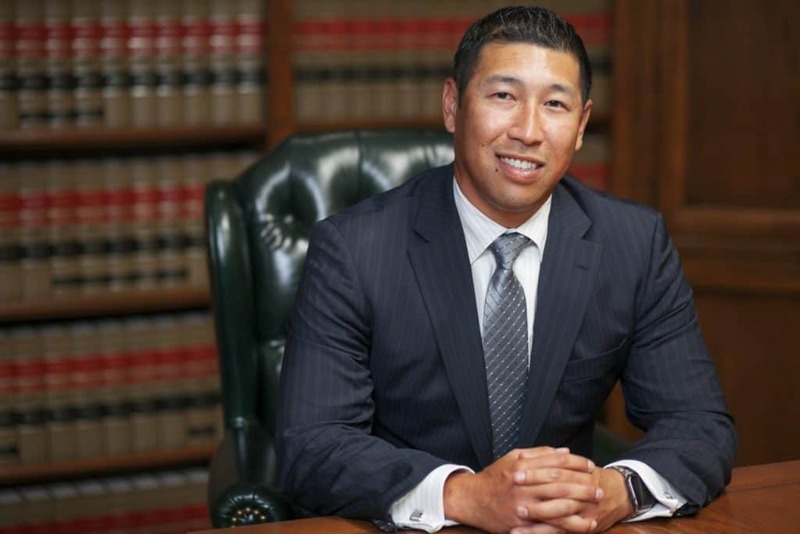 Of the three partners, we have a state-certified criminal law specialist and a former Los Angeles Superior Court commissioner. We put that experience to work for you.